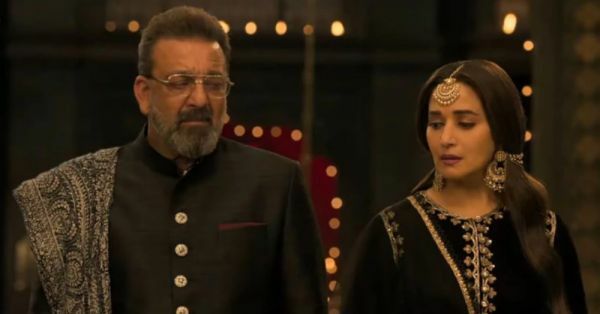 Bollywood actors Sanjay Dutt and Madhuri Dixit are ready to start with a clean slate. The co-stars were once rumoured to be dating and had quite a controversial break-up, but it seems that they have put it all behind them. With Karan Johar's Kalank, they are coming back on the big screen together after 21 years. In a recent interview with a newspaper, Sanjay Dutt admitted that the two he hadn't seen or spoken to each other for over two decades. "She’s got that command as an actor. It’s a pleasure to share screen space with her after so many years. So much has gone past, people have matured. She herself comes across as such a matured actor," the actor was all praises for his co-star and ex-girlfriend, Madhuri Dixit. The two began acting together in 1991 with Sajaan and then went on to work in Khalnayak and Sahibaan in 1993. It was during the shooting of these films that the rumours of them dating began to do rounds. 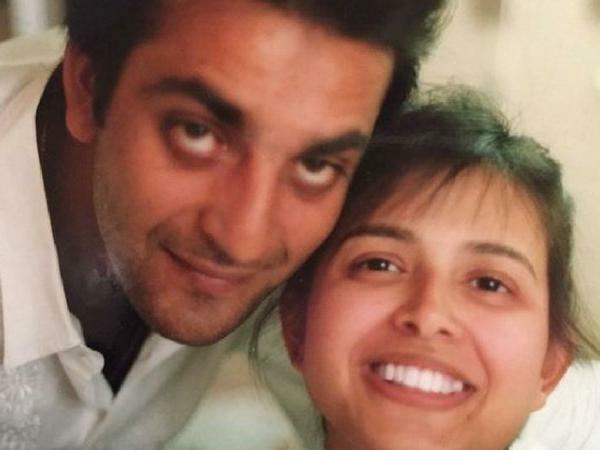 Sanjay Dutt was married to Richa Sharma who was undergoing treatment for brain tumour in New York. 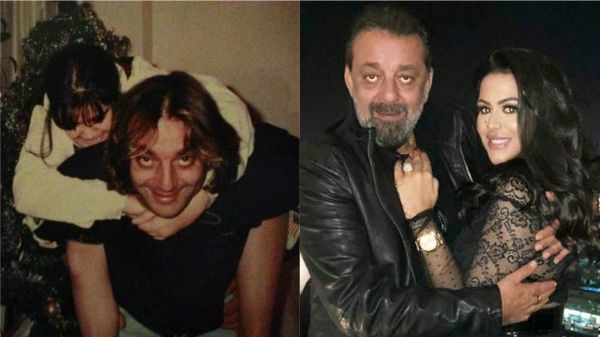 Sahibaan's director Ramesh Talwar was quoted in the book The Crazy Untold Story Of Bollywood's Bad Boy Sanjay Dutt, "He (Sanjay Dutt) was always following Madhuri around and whispering 'I love you', totally ignoring the fact that there were others around." When rumours of the affair reached Richa, she took a flight back to Mumbai to fix her marriage in 1992. However, in an interview with CineBlitz, Richa's sister, Ena Sharma spoke about how Sanjay Dutt didn't even come to the airport to receive her and treated her shabbily. Why did she come back? "Because she loves him. Point blank - she just loves him. I don't think she wants to let him go. If he has plans of leaving I think it's something that Richa is going to take very hard." While these rumours were still making rounds, in an interview, Richa said that they had just been apart for too long. "I did ask Sanjay if he was going to divorce me and he said absolutely not. As for me, I don't want a divorce. I've come down because I want to be with him again," the former actress confessed. 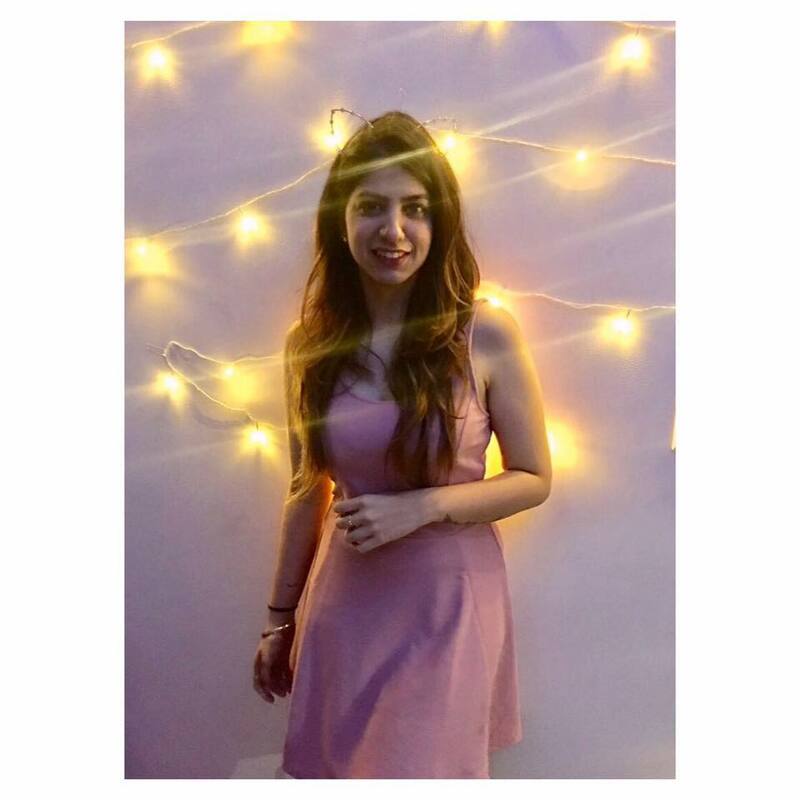 Nothing went quite as planned and just 15 days after she took a flight to Mumbai, Richa left once again, disheartened. "I love him with all my heart. Whatever happens, I will always stand by him. He treated me very shabbily when I came down to meet him," Richa said to a leading magazine. In 1993, Sanjay Dutt filed for divorce and thus began a nasty custody battle for their five-year-old daughter, Trishala Dutt, which Sanjay Dutt eventually lost. "Where did I go wrong? I just fail to understand what he wants in life. A pretty chick who's skinny? I believe that's the reason why he fell for Madhuri...Sanju made a great boyfriend. As a husband, it was a different story," Richa was quoted saying. While the divorce proceedings were still going on and the two were separated, Richa passed away in her parent's home (New York) in 1996. However, by then Sanjay Dutt and Madhuri Dixit's relationship had already become a thing of the past. Post his arrest in 1993 related to the Mumbai Bomb Blasts, Madhuri Dixit distanced herself from Sanjay and married Madhav Nene in 1999. It has been two decades since, and the two will next be seen together in Kalank in which they are said to play a couple who have parted ways. How ironic!